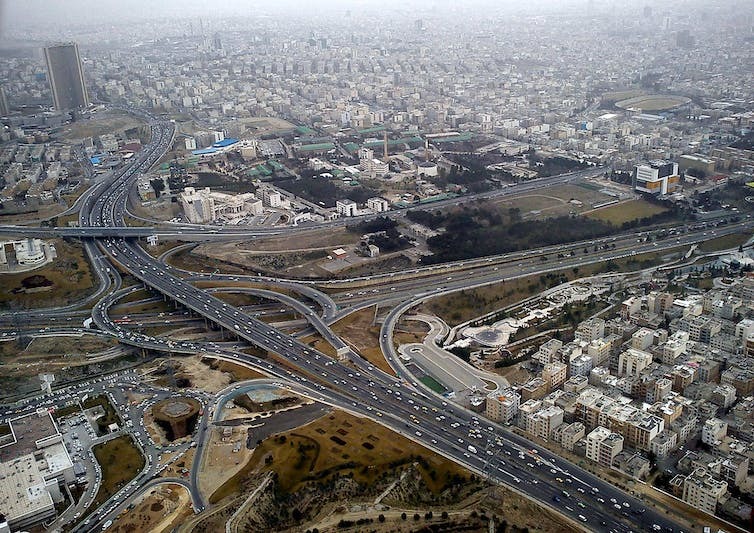 Tehran’s American-designed master plan called for a series of residential and commercial areas linked by highways. 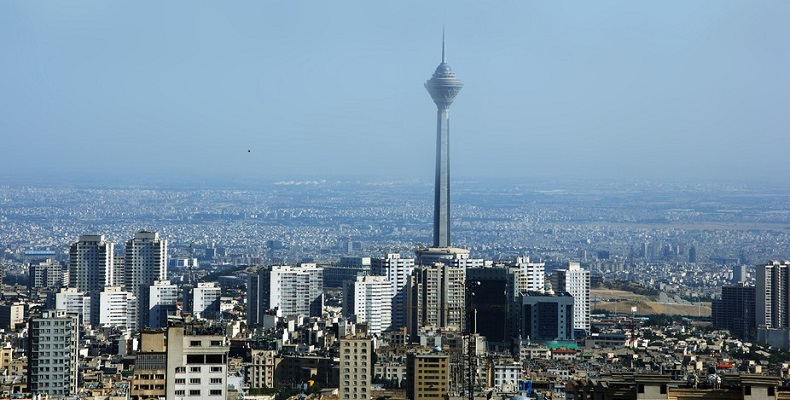 The Pearl Palace in Karaj, Iran. 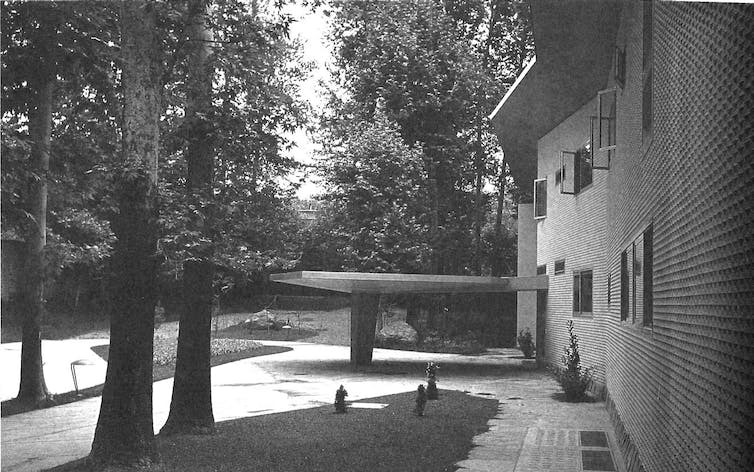 View of the internal courtyard at Villa Namazee. 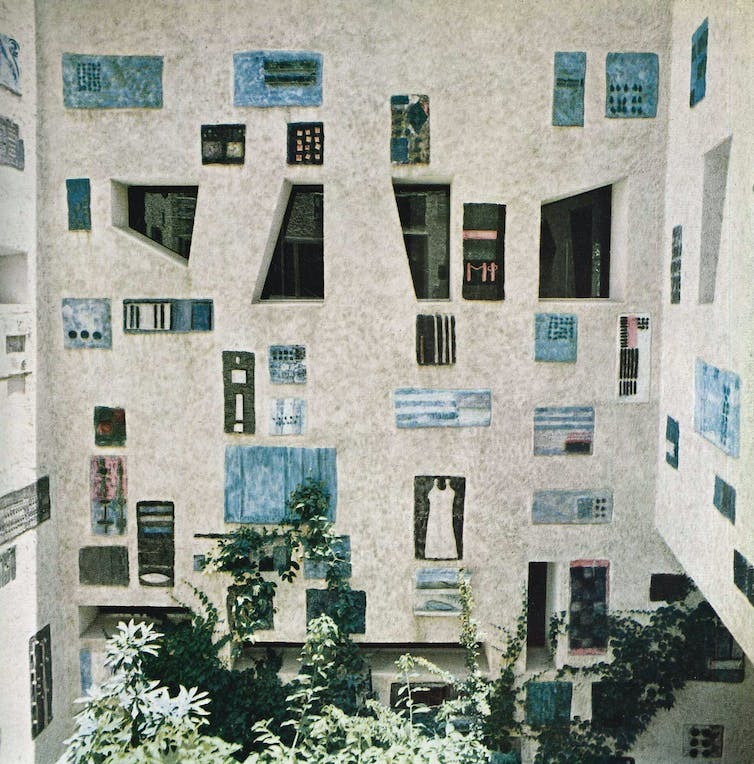 Facade of the Villa Namazee. 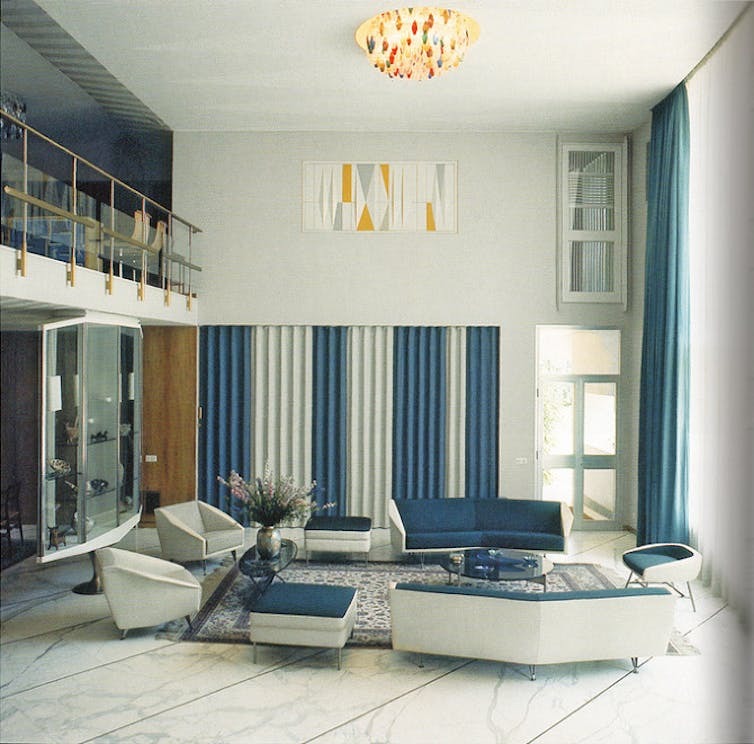 Interior of the Villa Namazee. 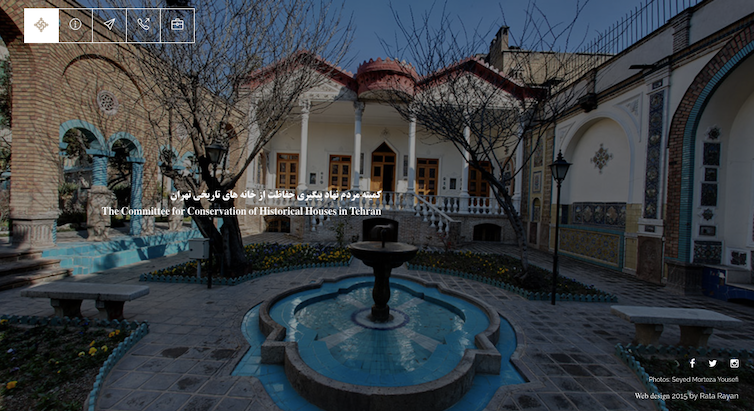 An anonymous group has started a conservation effort to protect historic homes in Tehran. Wow, even private residence are at risk to be destroy. 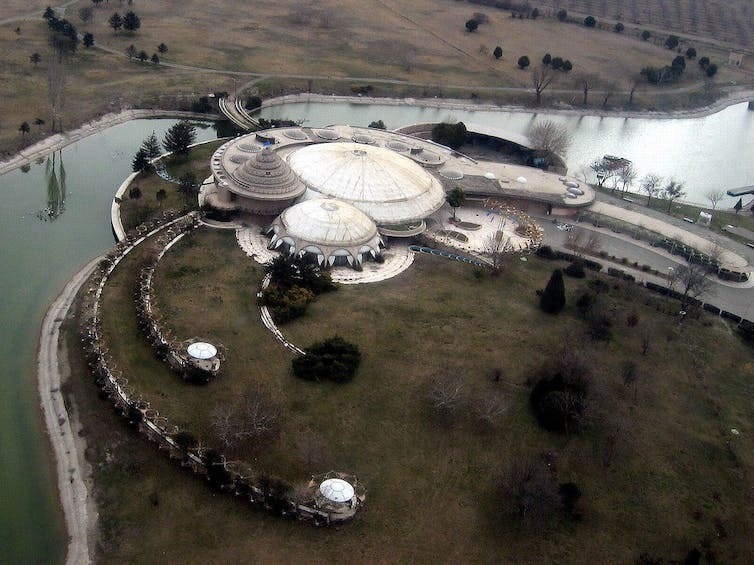 Did the government do everything to own the private residence so they can legally destroy it? Demolish cultural heritage doesn’t mean Iran success to counter Western Thoughts, however, it’s enough to tell the world about their statement. My question really is why Islamic Republic and the West hate each other? It’s not about hate, it’s about power. gain. Everything is politics, even architecture is turned into political arena. Fools, what a pity. Yeah, you’re right Max! Everything is turned into political tools, especially followed by destruction. Even though the building would be destroyed?